Wenyard Review - Make money online, forget the rest. 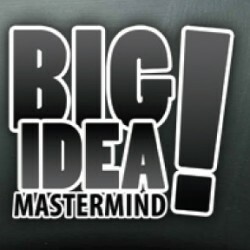 : Make money online, forget the rest. Wenyard Review & Building your own online Business. The vision behind this is to create financial security, for the type of entrepreneurs who can see an opportunity and take it. 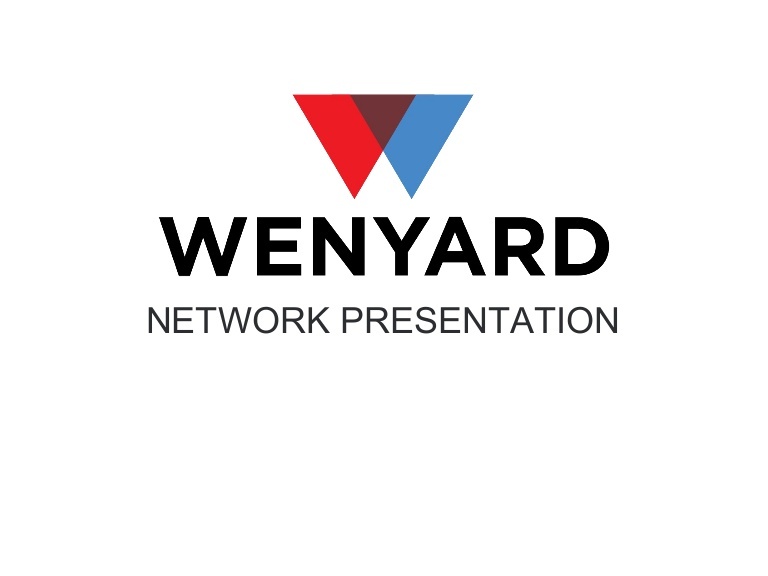 Wenyard is the Internet, network marketing, gaming and investments in perfect harmony. As they claim it all works hand in hand and together. The system also claims you do not need previous experience. They seem to provide you with the tools to succeed. “If you have the will, we’ll provide the rest!” they say. Wenyard starts with a 100-day exclusive period of expansion. During this period, Wenyard lay the foundation for the global spread and therefore offers all the pioneer members to take part of the company’s expansion. Exclusive limited edition bonuses and dividends are also carried out during this period and delivered in real time to all. The management of trade, market places and support system is controlled in real time so you can focus on what matters most: to do good business and expand your global network, and you can do it wherever you are. At home, at work, in the car or on the train. 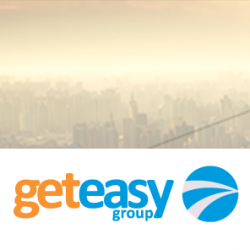 It only takes a few minutes to get started with and you never have to worry about losing control of your business. So What Is Wenyard Exactly? Well it is primarily based around something they call NASGO. In short it is based around and in a virtual world. It is also a game of skill and focused on the stock market . The game here as they refer to, is a blend of fiction and real events. So they seem to be trying to use the stock market and this “game” as they say to produce winnings and income in general. So it is a little confusing the way they put it to some people. So the best way I can put this is this NASGO is a stock market game. Which is in turn is hoping on banking off its own efforts to make money. 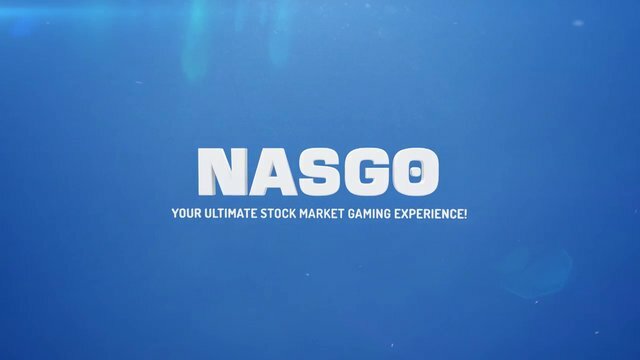 The unique NASGO stock weighing system, will allow those who follow the trends and the signals to optimize their gaming experience and potential profit. Ok so for starters Wenyard has three membership types. So it has 3 options with different costs for specific needs. Now to these you have to meet the qualification standards. 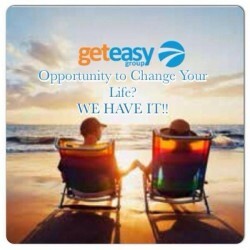 You need one personal signup in each leg to be qualified for any bonus commissions from within this. Binary Points are accumulated until you are qualified but Matching Bonus are not. So basically you are going to need to put people in your left and right legs to earn commissions, also to get % bonuses by people reaching the volume needed for this. Now this isn’t going to be for everyone, as many are not fans of binary comp plans. My other complaint is the limitations here. Something to keep in mind is the global reach is limited. This IS NOT available in the United States. Keep this in mind for those here in the states looking at this opportunity. Now I like that Wenyard is trying a different concept here. Although it is explained kind of confusing, and many will most likely not understand the concept behind it to be honest. This isn’t to say it is bad, but they really need to go a bit more in depth about this system in my opinion. Also as mentioned earlier, I am not a fan of systems limited to one area or specific region. I say this because it really limits your potential crowd for it. As well as many who may be interested, who simply cannot access this. So in the end the choice is yours, and you need to keep these things in mind. With this being said, and whether or not Wenyard is for you or not, your going to need to understand some things. This system and really all similar things like this in our niche are going to require things to make it work. 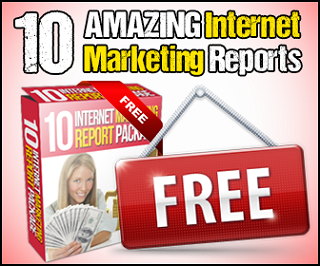 You are going to need leads and traffic. As leads convert to sales. 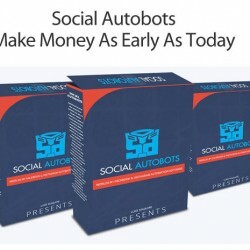 Sales make you money, and your going to need to drive traffic to this site. Not only this site, but anything you may promote, as this is how this stuff works. You also are going to need the right tools, resources and training to be successful and actually make money. Again whether with this system or not. So let me show you what I am talking about exactly.